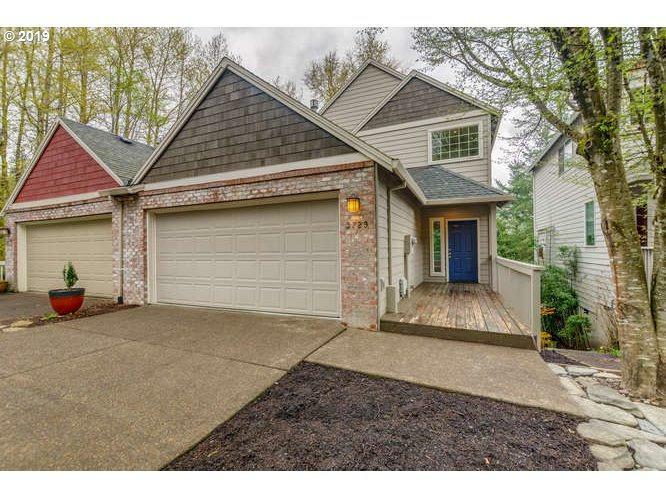 Nature's Best in West Portland Park ... easy living in this turn-key, end unit, duplex style townhome. 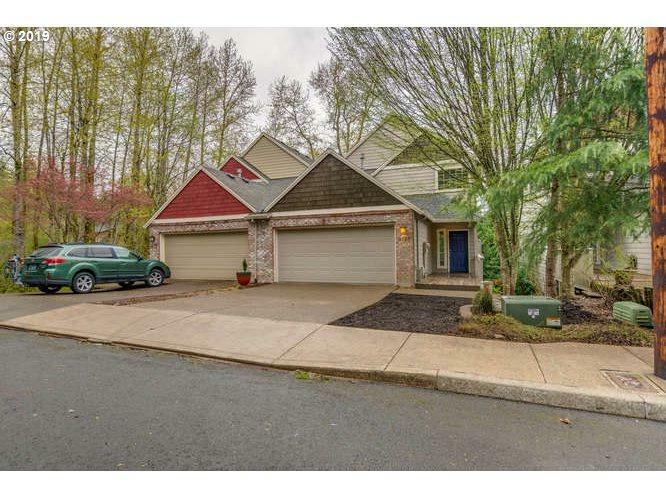 Tucked away & nestled in the trees to the front and back - a beautiful view year-round on a dead-end street + 2 car garage. 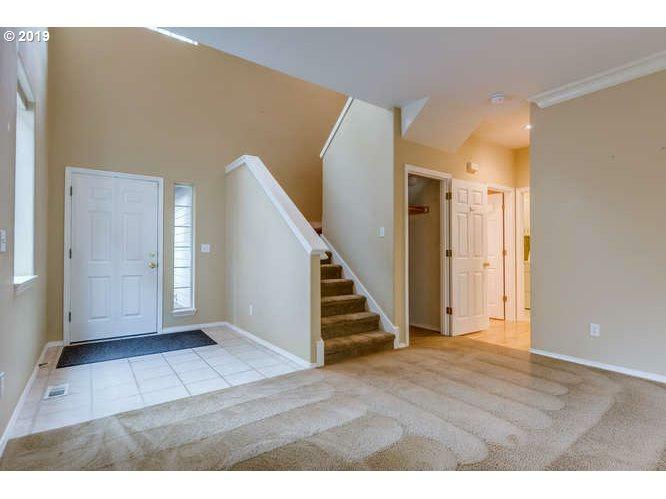 Great room with newer carpet; all appliances included, updated mantle & fireplace surround, vaulted master suite with dual closets & sinks. 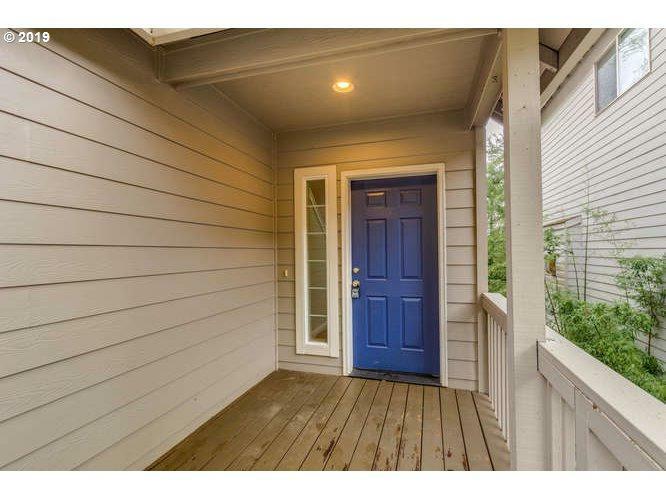 Huge storage under the house...potential for more square footage!